Owner / President As an owner of Riverbank Finance, Josh has been helping his clients refinance or purchase homes since 2004. His clients appreciate his attention to detail and ability to recognize the right home loan that is best for them. 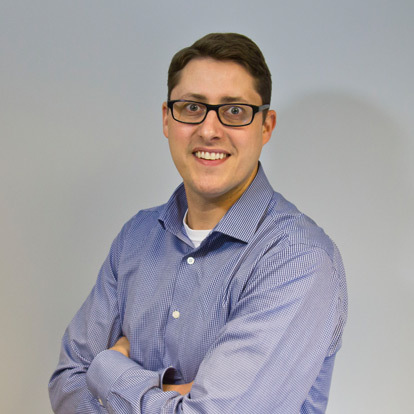 Josh prides himself on being up to date on all industry updates and changes so that he can help better position his clients in this fluid lending environment. You need an expert in today's real estate market to help navigate you efficiently through the process and that is where Josh feel's he excels. Josh's attention to detail, dedication to his clients needs, and being readily available at all times of the day help make the mortgage process quick and easy. Josh is a graduate of Central Michigan University where his teaching degree is still helping homeowners become educated about the process and mortgage terms. Josh feels his attention to detail, dedication to his client's needs, and being readily available at all times of the day, help make his clients mortgage experience a pleasurable one. Josh looks forward to helping you soon!